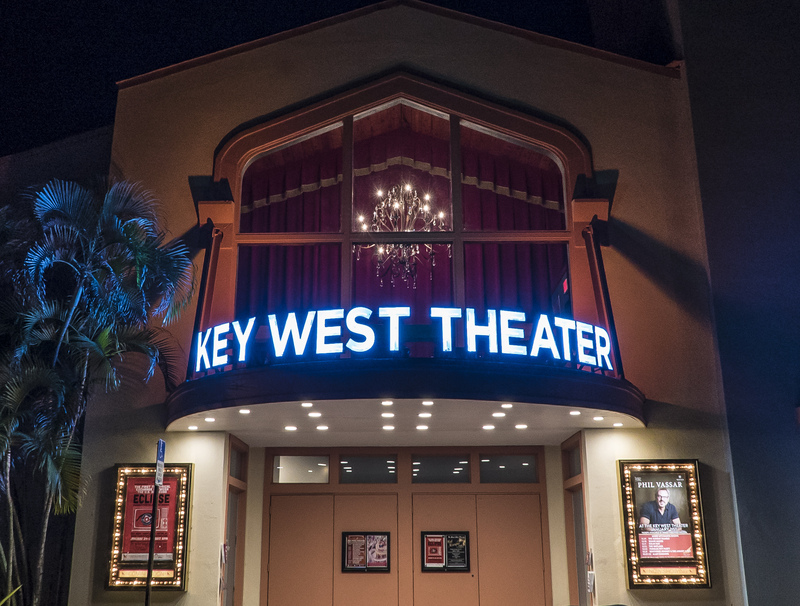 The Key West Theater today has never looked better — after extensive renovations after years of sitting dormant, the building opened its doors in 2015 as a non-profit performing arts center. Today it draws international acts to its 255-seat space, offering entertainment to locals and tourists. 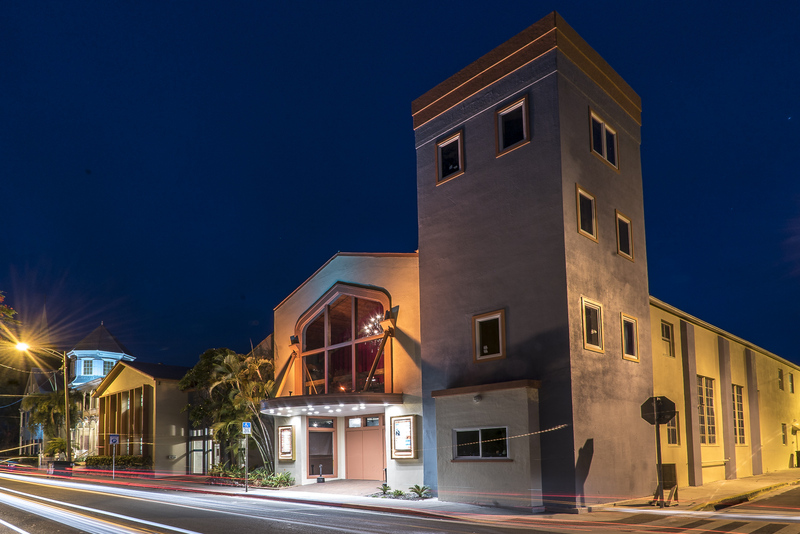 And like all things Key West, the island town’s theater has an unique past. The theater wasn’t always a theater — just look at the steeple. It was originally the First Baptist Church of Key West, built in 1848. Here’s where it gets Key West Weird: local rumors passed down through generations say that the pastor’s wife was having an affair with the church deacon, and that everyone in town knew. After 6 quiet and pious months, the pastor allegedly arrived with kerosene and set it on fire, with his wife and local children inside. For this reason, the building was a hot spot for ghost hunting tours, where tourists would snap photos in hopes of capturing an orb. It later went on to be a dancehall, club and concert hall. Before it returned to its splendor as Key West Theater it was called Club Chameleon, and was painted a soft pink with turquoise accents. It sat abandoned for years before reopening as a performing arts center in 2015. Again, local rumors attributed its dormancy to the presence of ghosts and workers’ fear of being in the building. But it’s all hearsay. If you’re planning a trip with us, we encourage you to check out the theater’s calendar here. They have a wide variety of shows pleasing to crowds of all ages and sometimes are even complete with cocktail service! The scale makes for a very intimate setting. To read more about the theater, check out their website here.